The RNA exists to foster the Patriotism and Comradeship which was an essential ingredient of our Service lives . New members are always welcome so come and meet us if you are an ex member of any of the Naval Forces or the RFA. Serving personnel are also welcome. . The main activity our members are currently involved in is a project to have names added to the Town War Memorial in the Parish churchyard. This is a project which has been ongoing for some four years and the saga is described in detail below. 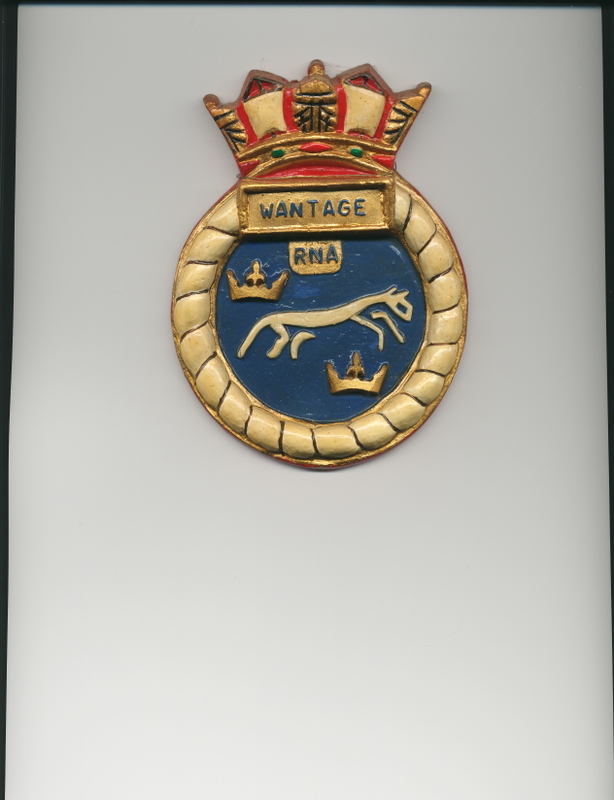 Anyone who has served (or is still serving) in the RN, RM, WRNS or RFA is entitled to become a full member. In addition, any person having a genuine interest in maritime matters may join as an Associate member. The Hon Sec may be contacted at the following address.